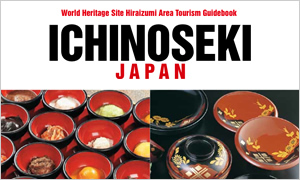 Click here for brochures and videos introducing various attractions in Ichinoseki. Copyright（C） Ichinoseki City. All rights reserved-Unauthorized copying of the contents of this site is strictly prohibited.